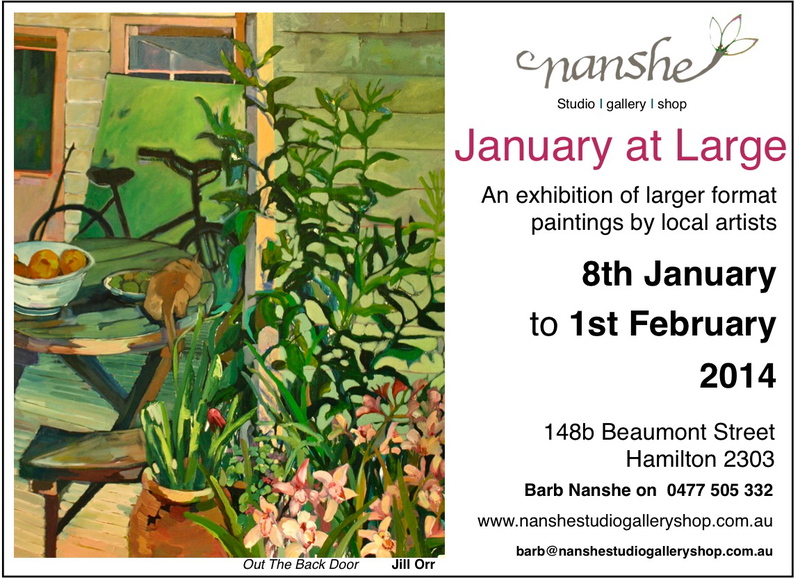 Nanshe reopens on 8 January 2014 with this very fine exhibition of larger format works. 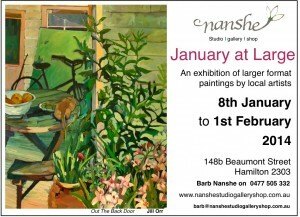 Come and immerse yourself in local art as a great start to the exciting year ahead. Open Wed to Fri 9 to 5, Sat 9 to 3, also open some Mondays and Tuesdays until February.